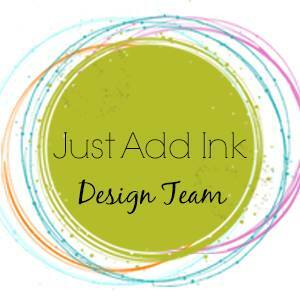 My Sandbox: Stamp Review Crew...A little Wild! 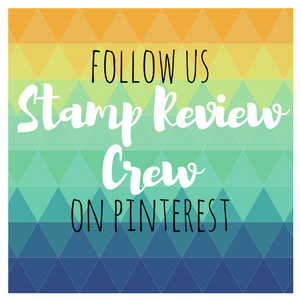 Stamp Review Crew...A little Wild! Afternoon everyone! 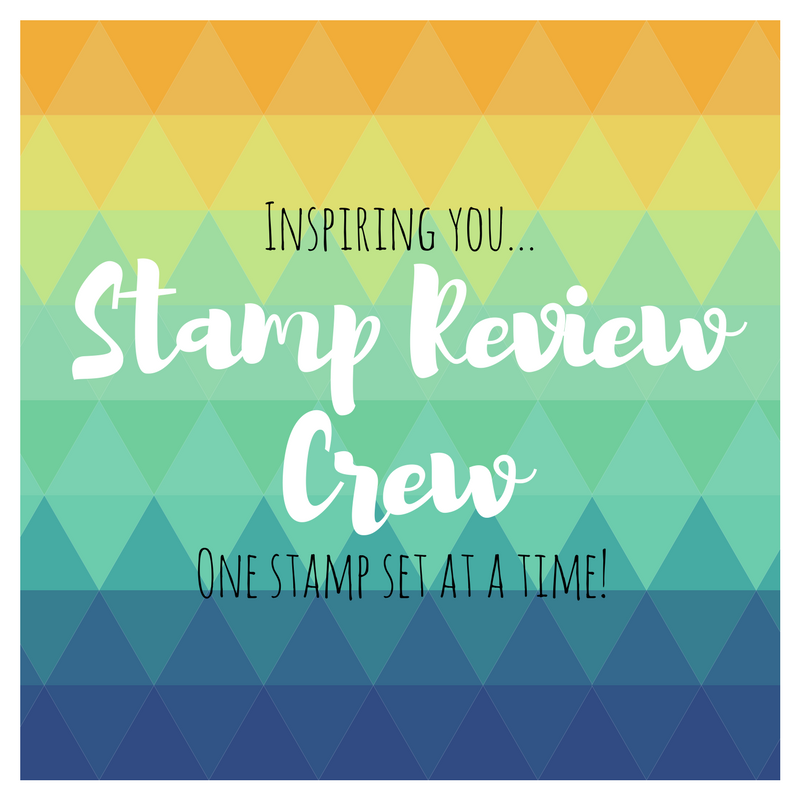 It's time for another Stamp Review Crew blog hop. 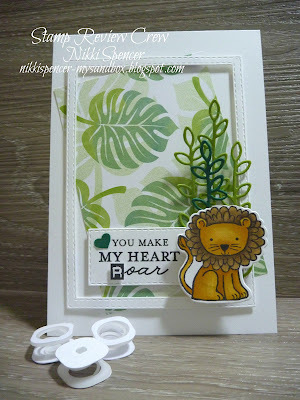 For this one we are showcasing the super cute and versatile "A Little Wild" stamp bundle. I really love this set, it's great for many occasions and as you can see if you complete the hop, it can be used for so many different projects! 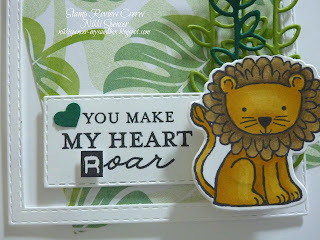 For my project this week, l have combined the cute lion image with some Tropical Chic dsp and altered the greeting from the "Just Because" hostess set to create a fun Valentines card for the man! It's not that easy to see, but the Lion is popped up on a wobbler (not SU), but these are such a cute way to make your cards interactive. 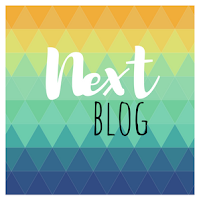 If you are happily hopping you would have arrived here from the fun project and blog of Dawn Tidd, but if not, you can click on the "NEXT" banner below to complete the hop loop and see all of the fabulous projects from the crew! Roar! What a darling and memorable valentine. Love this design. Thanks for sharing. What a darling card! 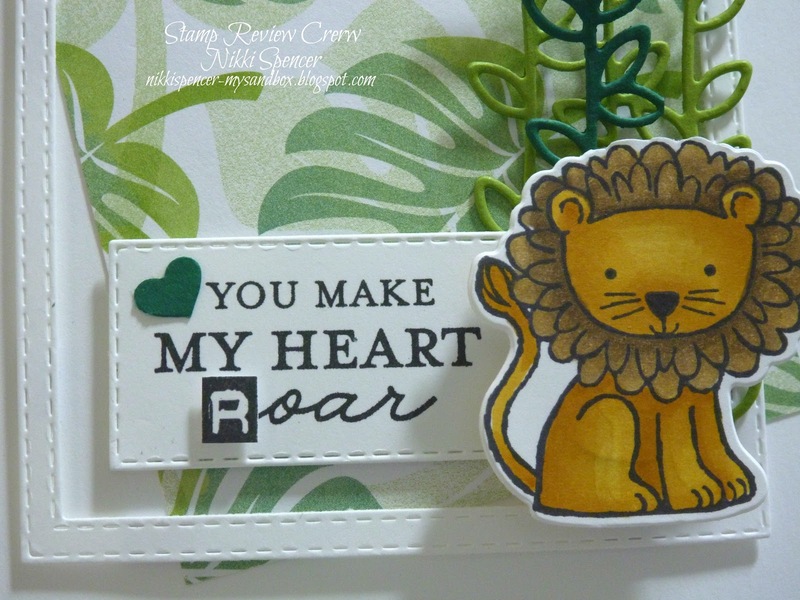 I love how you changed up the sentiment and added your lion to a wobbler. Great Valentine! !